I'm assuming it contains information about British companies?! 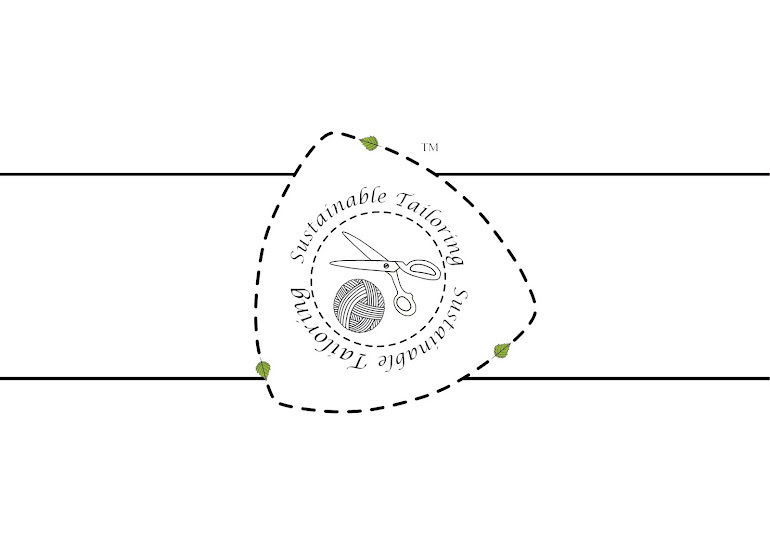 Sustainable Tailoring™. Ethereal theme. Powered by Blogger.